Meet Ella, a young woman who has lost everything; Hans, a boy doomed by his father's greed to live as a monster; and Nameless, a lonely mermaid who yearns to be loved. Each seeks their happily ever after, but wishes and magic will only get them so far. 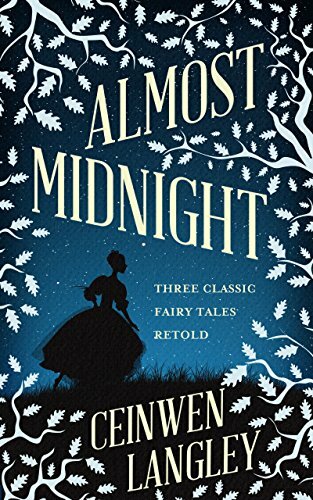 Almost Midnight takes three beloved fairy tales and retells them with new twists and turns, uniting them through the powers of love, courage, hope, and the magic of midnight. Featuring thirteen original illustrations by Ben Sigas.